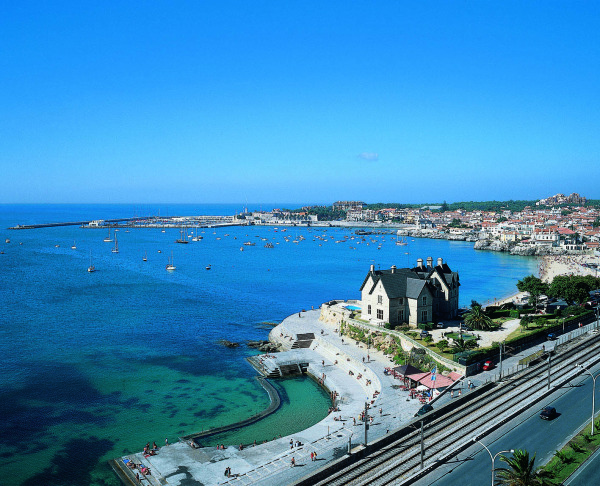 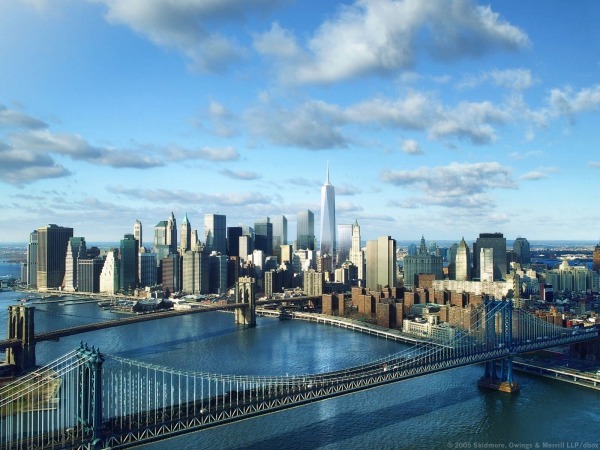 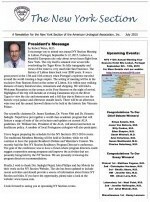 113th New York Section AUA Annual Meeting Sept. 6th – 12th, 2015 in Lisbon, Portugal Visit www.nysaua2015.com for more details. 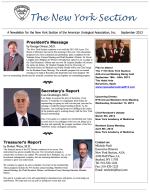 This is the December 2014 NYS-AUA newsletter. 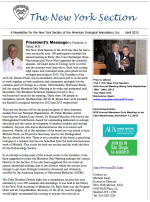 This is the September 2013 NYS-AUA newsletter.